Father’s Day is this Sunday. 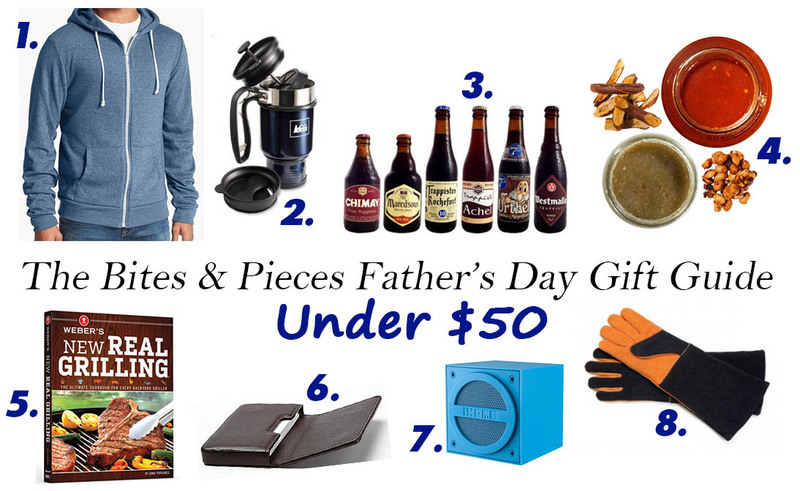 This year get Dad something he’ll actually like…and use. I’ve assembled a list of foolproof options, $50 and under, just in time for June 15. Check ’em out!